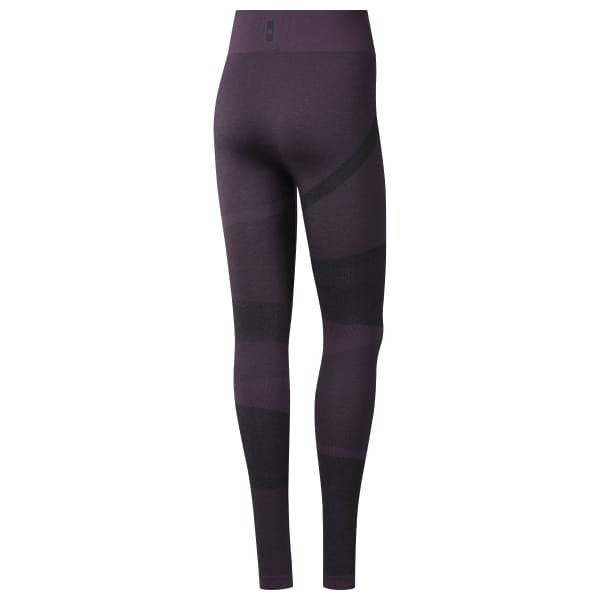 Find your full expression in these women's tights. The sleek, stretchy design transitions with you as you move from the street to the mat and flow from pose to pose. Textured panels give the seamless leggings subtle attitude.